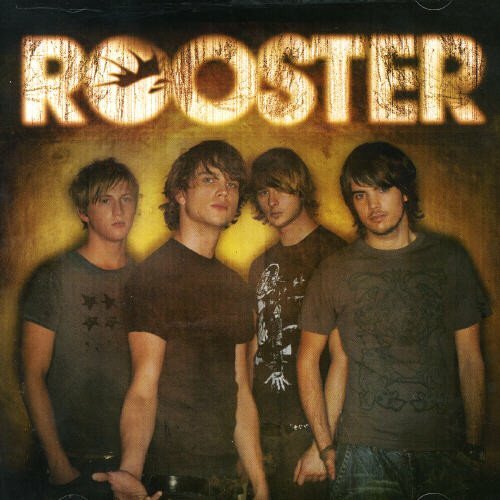 Download "Rooster - Come Get Some" for FREE!!! You tell him that you love him, while im running through your mind. Cos i know, that you know, your cover will blow it's only a matter of time. It's Not My Style, to try an cheat and lie, why do you santify something that already died. I've got something that i realise. Tell me how you gonna come get some. When you know your'll never make it right. You say your head is blurry but i cant get you out of mine. go on while your living this lie. Why do you santify something thats already died. I just cant go on like this forever.